Experience home security of the future with the Schlage Connect Camelot Touchscreen Deadbolt. This state of the art device uses Z-wave technology to automatically monitor your door so you can protect from unwanted visitors, using a keyless and convenient design. This device allows you to lock and unlock your door remotely and offers three alert modes so that you can be aware when people are leaving and entering the home, or whether the lock or door has been tampered with or is experiencing a forced entry. 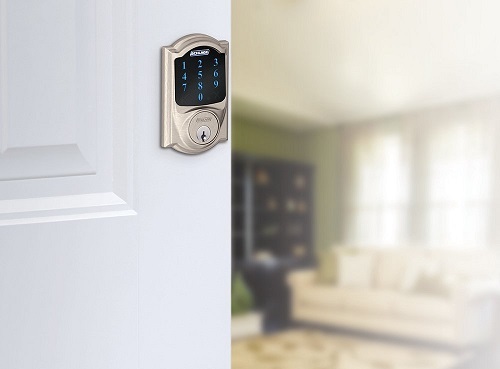 The Schlage Connect Camelot Touchscreen Deadbolt is an official ANSI Grade 1 in Highest Residential Security so you can have absolute peace of mind that your home and family are always protected. Use your smartphone to control the locks and keep a close on watch on who is entering the premises at all times with updates sent to your device. 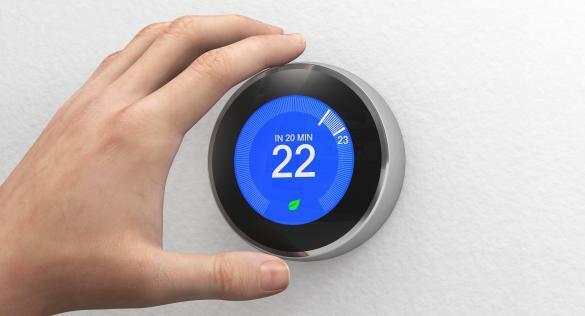 You can control who has access to your home with a fingerprint touchscreen and memory for up to 30 people with individual personal access codes. 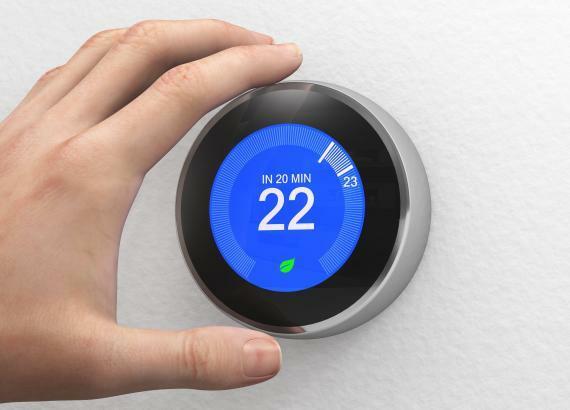 The touchscreen features fingerprint resistant technology so it can’t be read, giving an added level of security to your house. 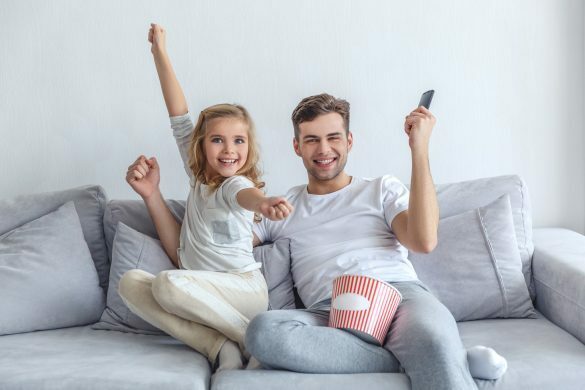 With the ability to lock your home remotely from your smartphone you’ll never need to worry about someone breaking in again. If you need to open the door for a guest or housekeeper, this can be done with the touch of a button. The safety rating of this system surpasses many on the market and offers you great peace of mind that your home is being protected. The screen is weather resistant and smudge proof so it’s perfect for all kinds of climates. This lock uses a lot of battery power and these must be replaced constantly which can become expensive. Access to the Nexia subscription is necessary and can be expensive as well, so there are some additional unnamed costs with this device. 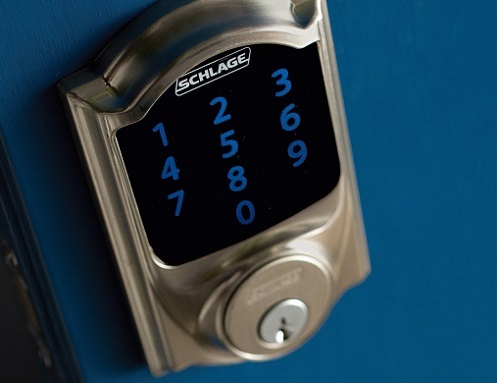 To experience home security of the digital age, this Schlage Connect Camelot Touchscreen Deadbolt delivers on its name. 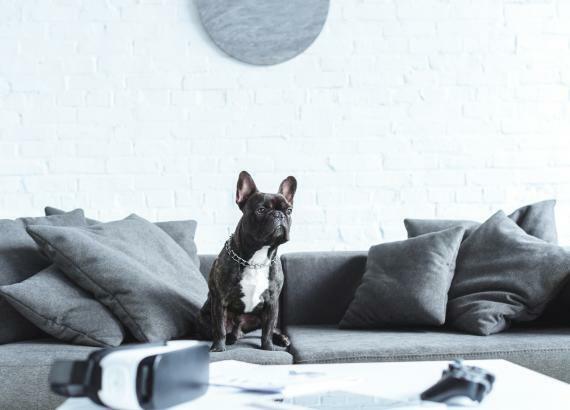 Without the need for keys to get first-grade security for your home, there’s no reason not to put it to use. 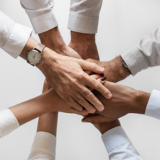 There are some slight downfalls in terms of money, as you will need to replace batteries more often than desired and spend just over $100 a year on a subscription. 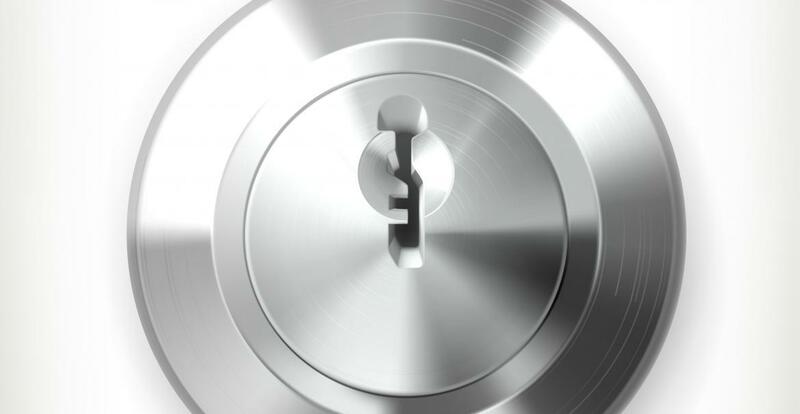 However, for the convenience and peace of mind that this deadbolt can give those small amounts are worth it. This deadlock represents the way of the future for home security with the ability to lock or unlock the door remotely, set separate passcodes for each family member or guest, and keep fingerprints and smudges free from the screen. 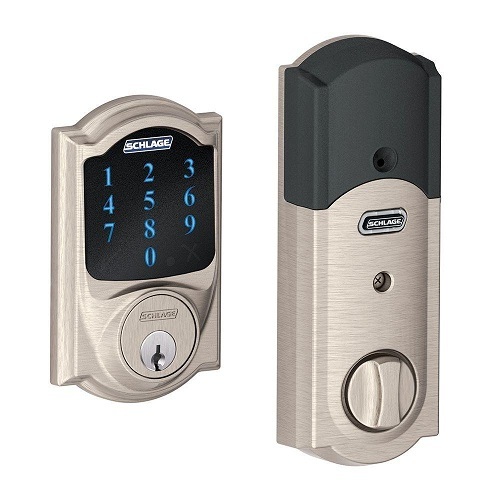 To give your home the best level of security possible, purchase the Schlage Connect Camelot Touchscreen Deadbolt here.